Being in Phoenix in August is a shock to my easy, breezy Minnesota summer senses. If I’m outside, I walk on the shady side of the street – quickly. The 111 degree temperature is slightly less intense when you aren’t directly in the sun. This is day 225 of Photo 365. 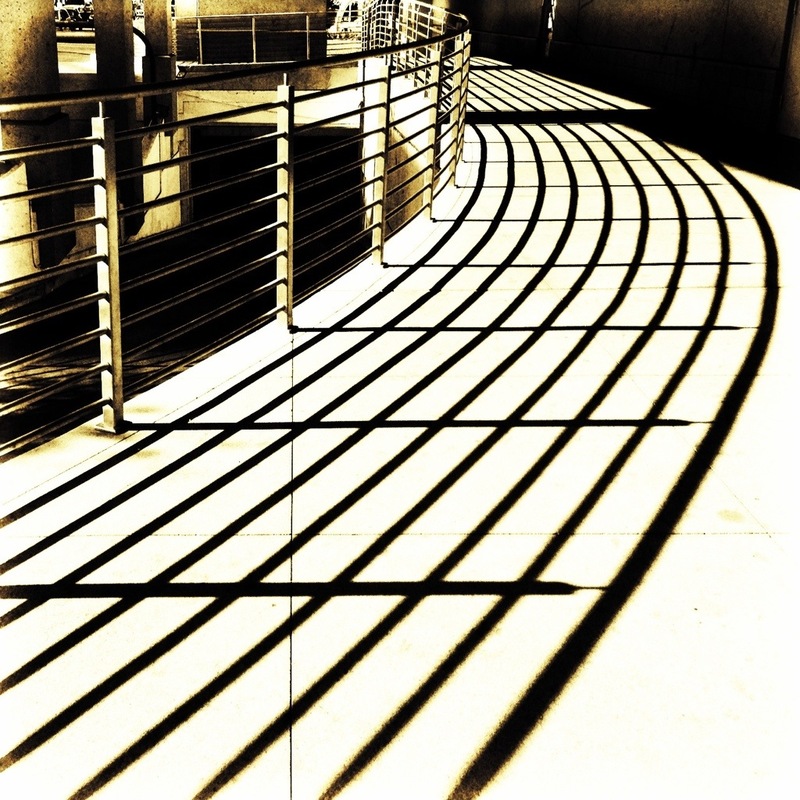 This entry was posted in Photography and tagged Arizona, Phoenix, Photo 365. Bookmark the permalink.